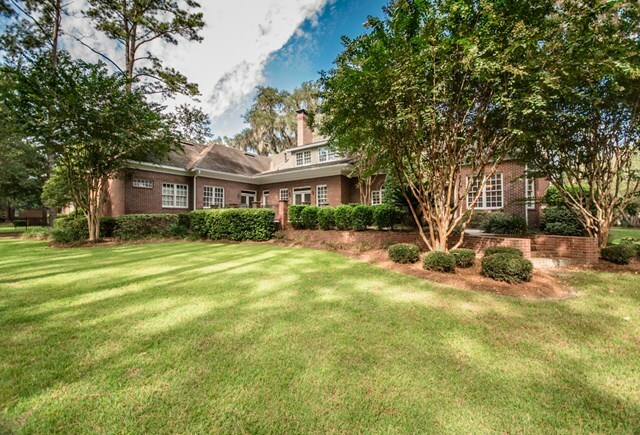 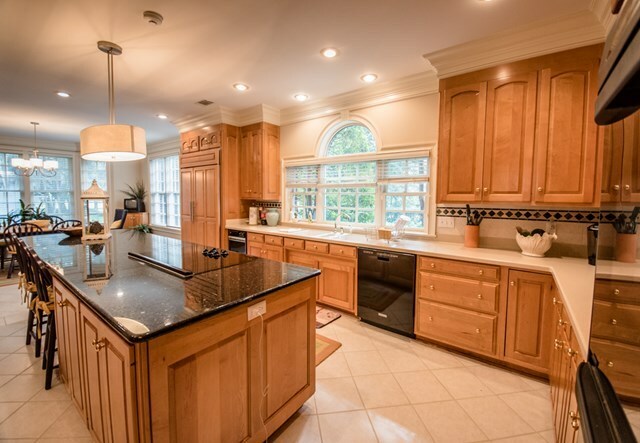 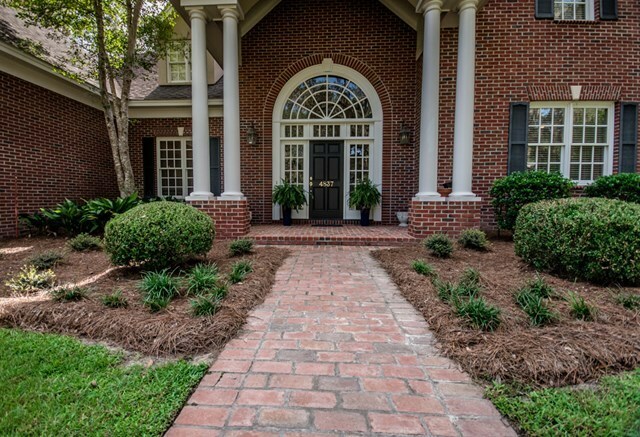 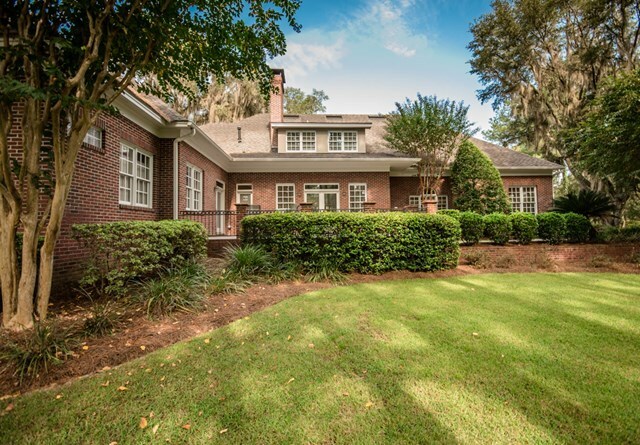 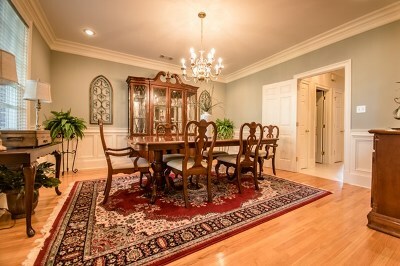 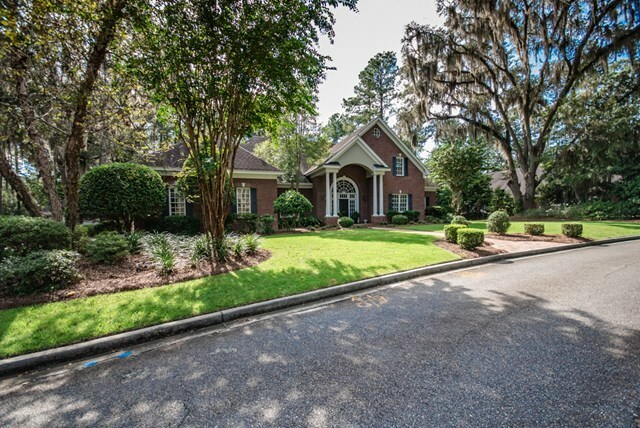 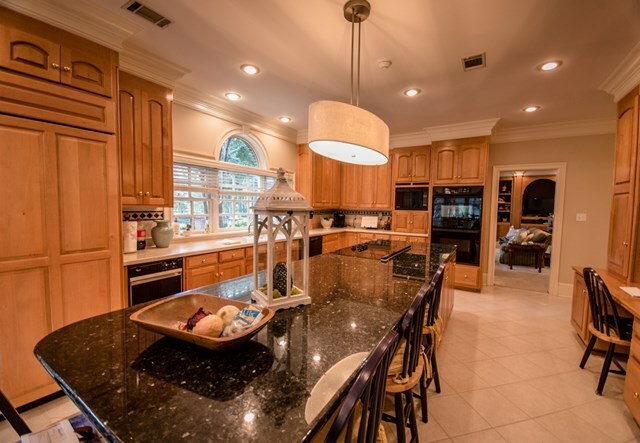 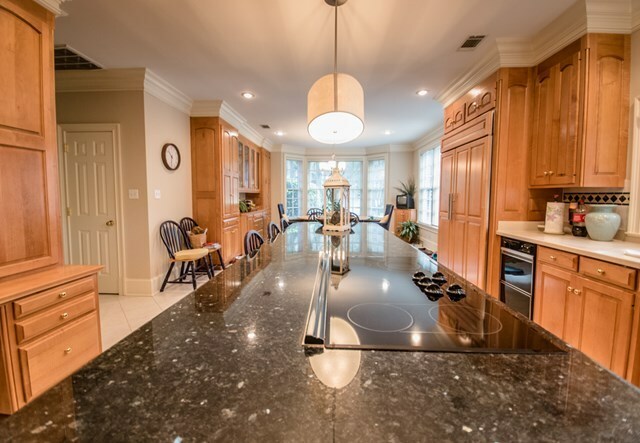 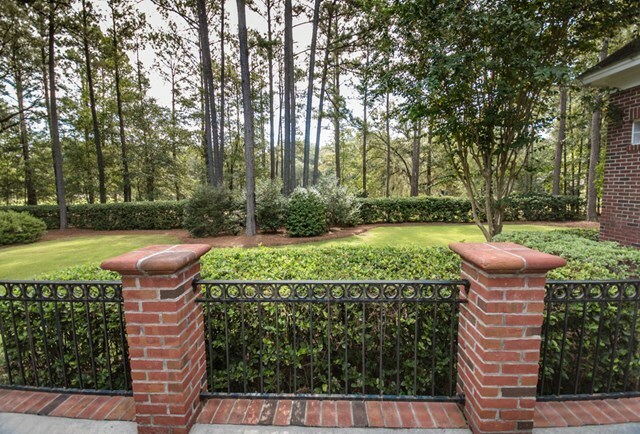 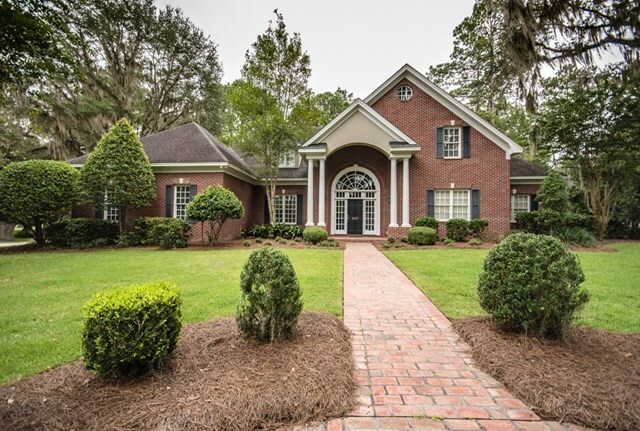 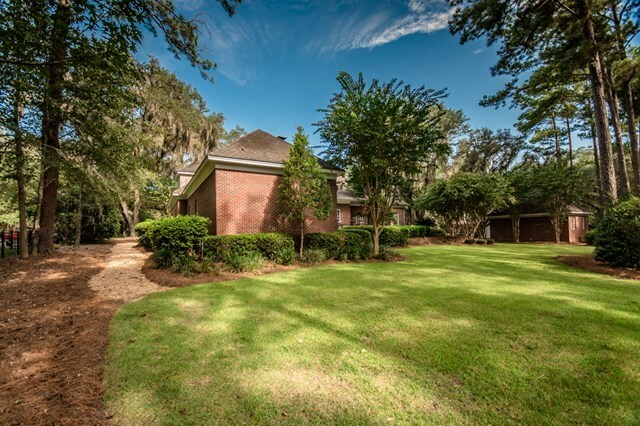 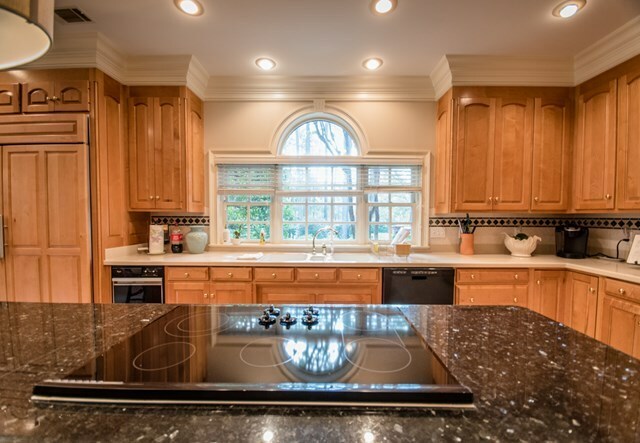 Amazing custom built brick home on the finest road in Stone Creek S/D. 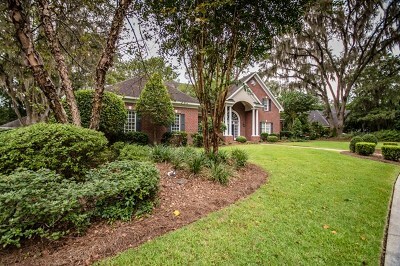 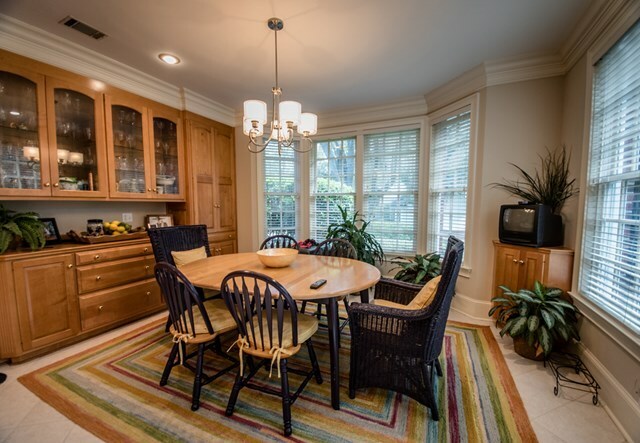 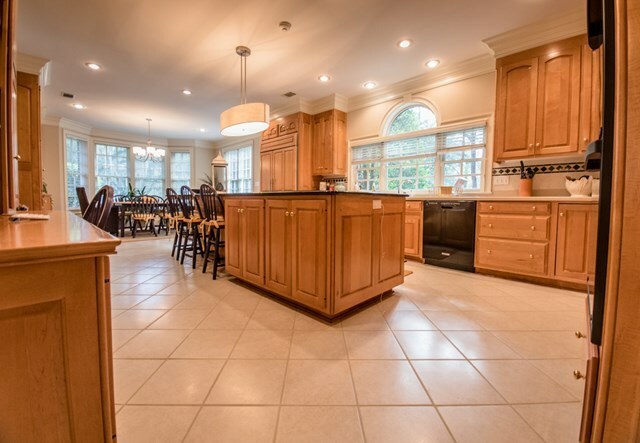 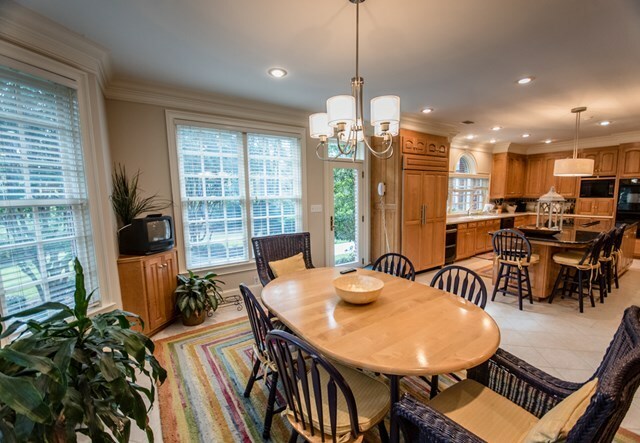 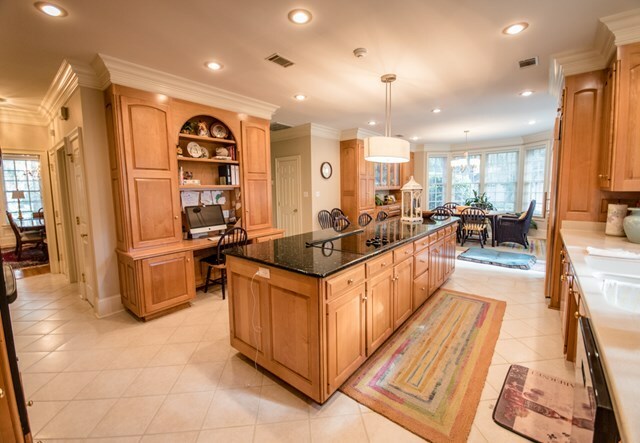 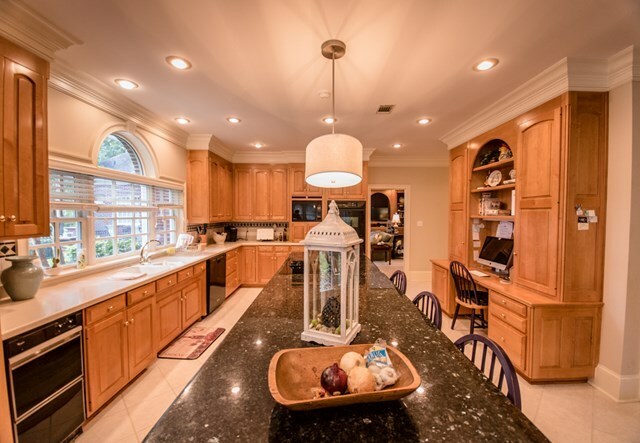 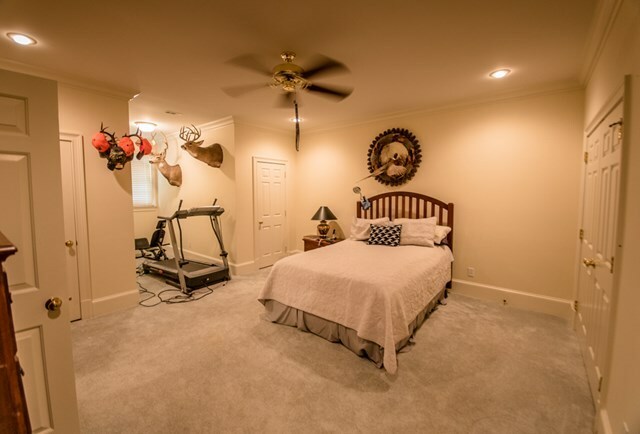 This fabulous home is perfect for a large family. 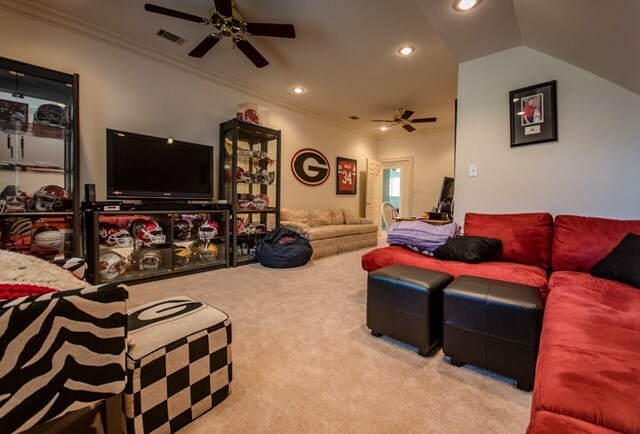 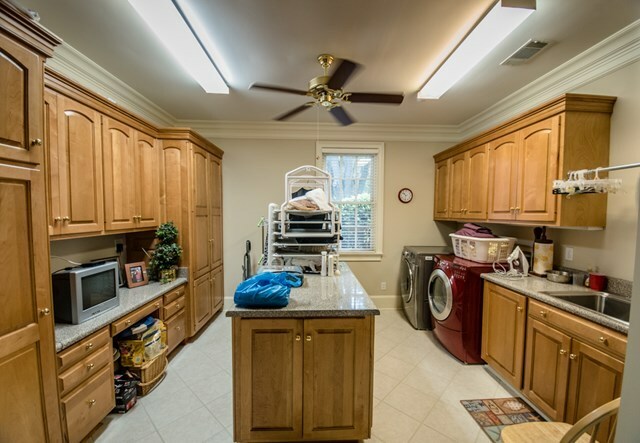 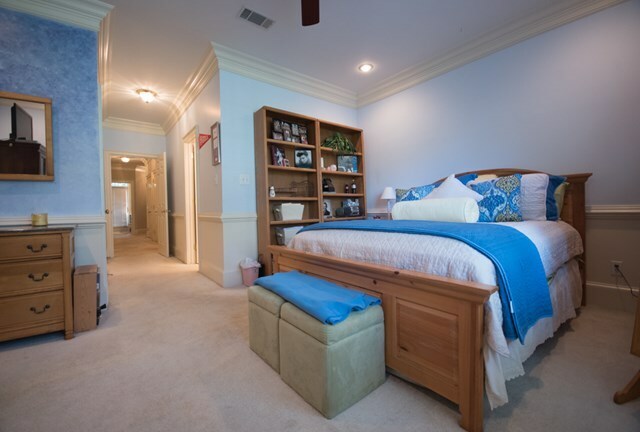 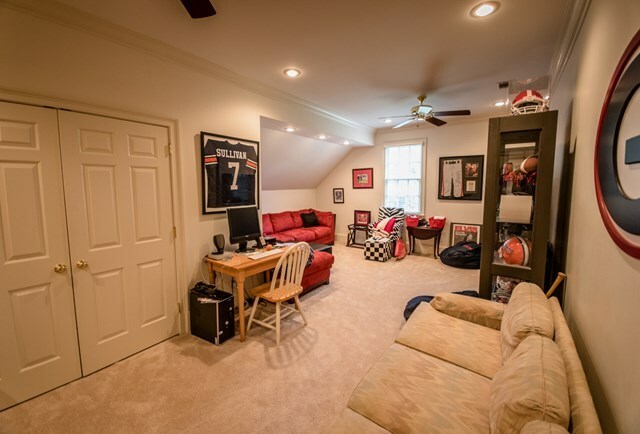 6 spacious BRs w/ walk-in closets, a 16x24 playroom, 4 full BAs, 2 partial BAs & storage galore. 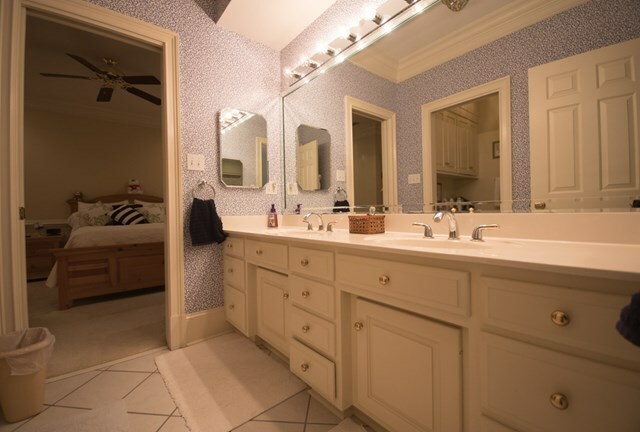 FRESH PAINT THROUGHOUT!! 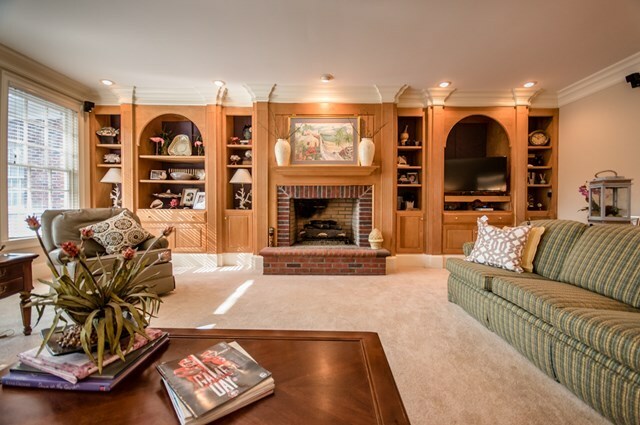 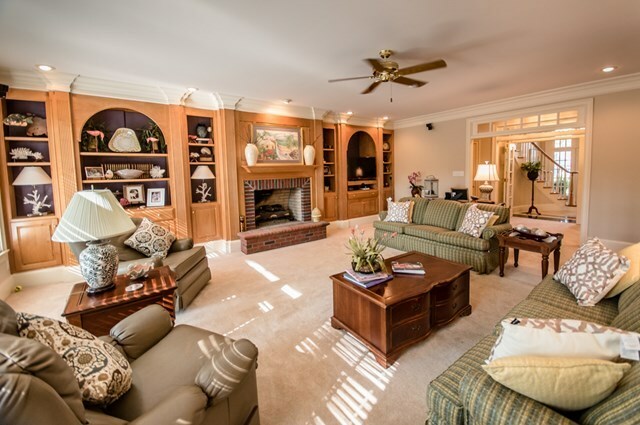 Inviting Great Room w/ a gas fireplace & built-ins. 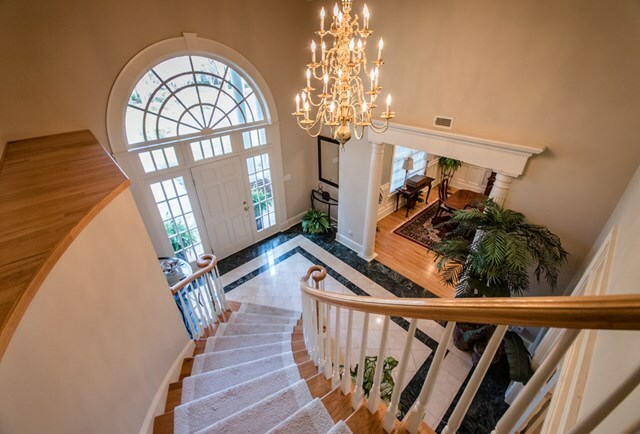 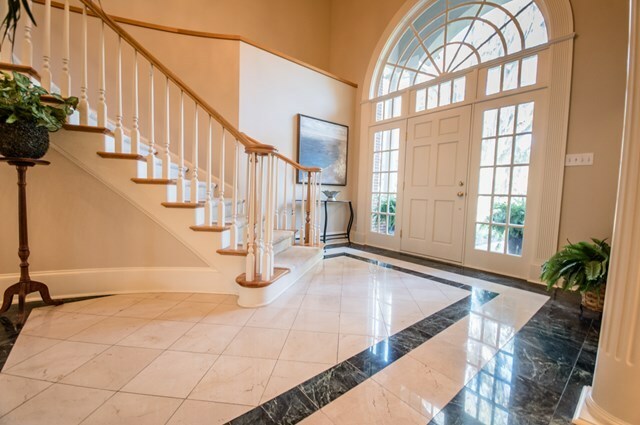 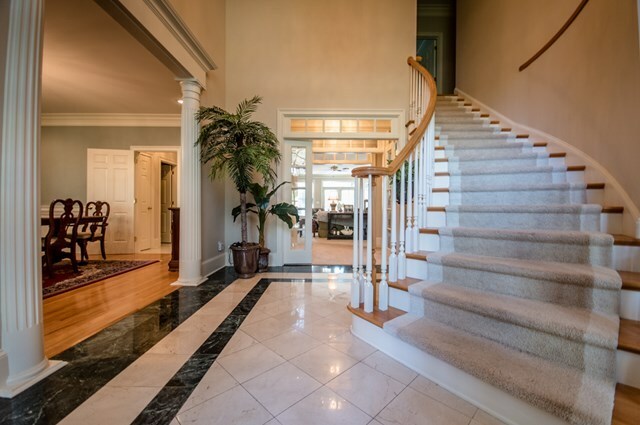 Foyer w/ marble flooring & a grand staircase. 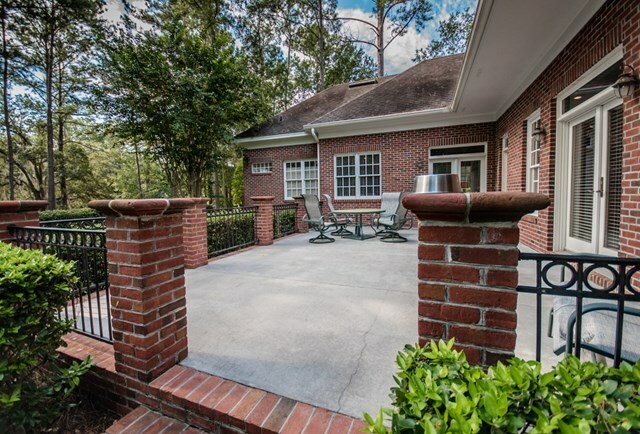 KT w/ custom cabinets, granite countertops, a built-in Sub-Zero refrigerator, huge breakfast bar & a large breakfast area w/ a view of the well manicured backyard w/ mature trees & a lovely patio overlooking Hole #9. 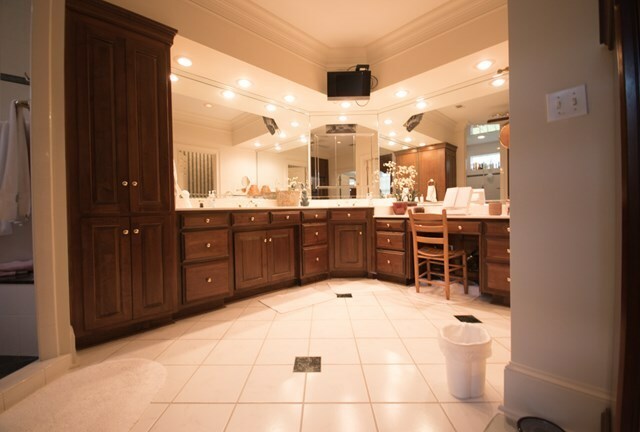 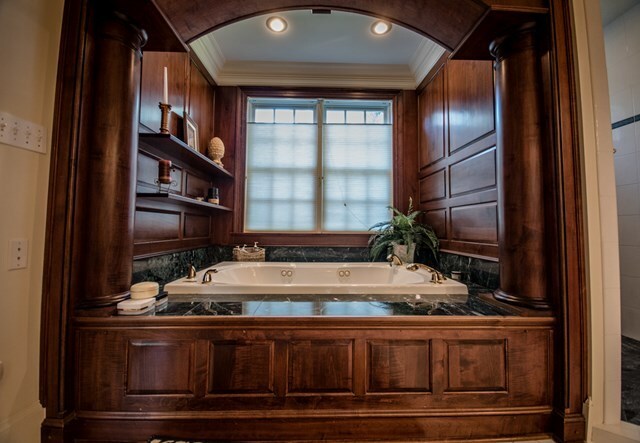 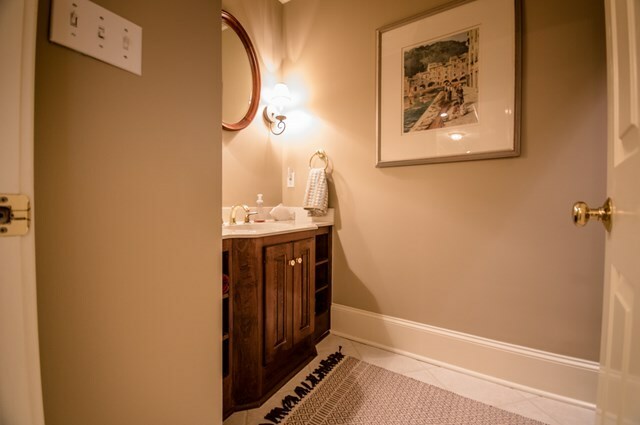 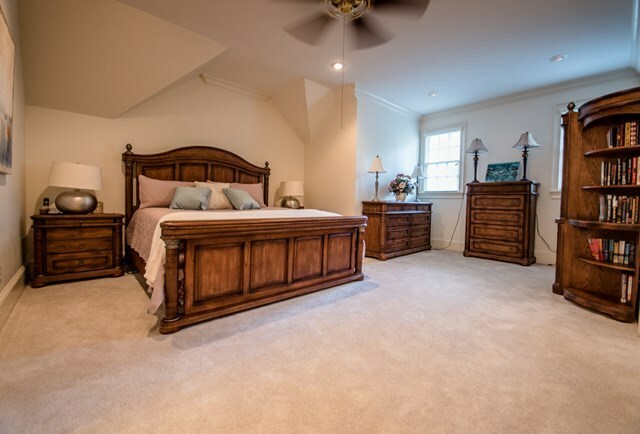 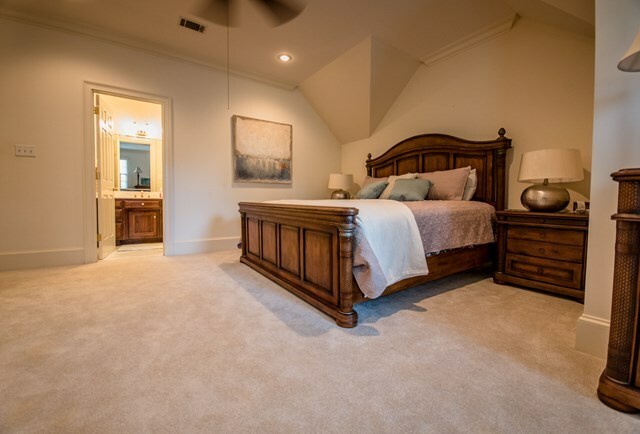 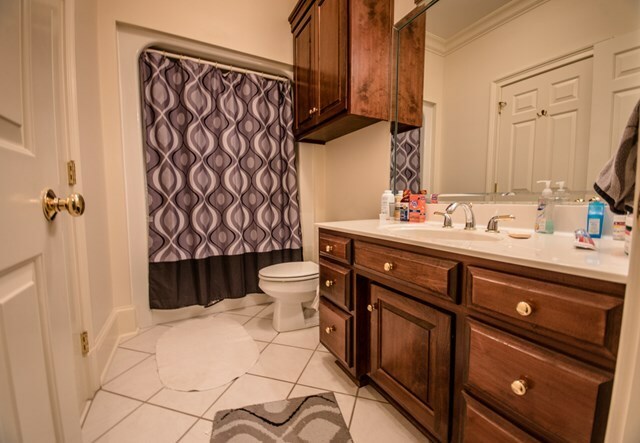 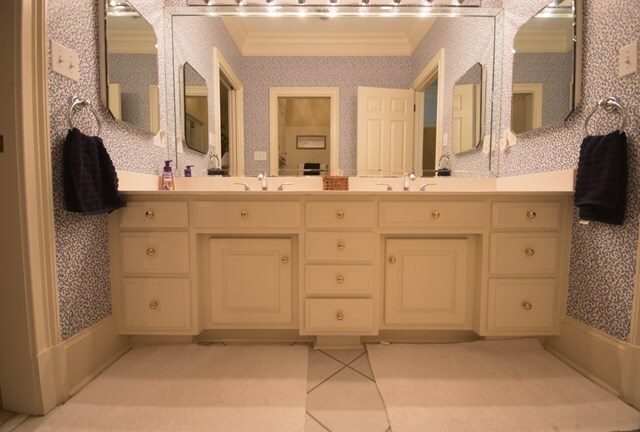 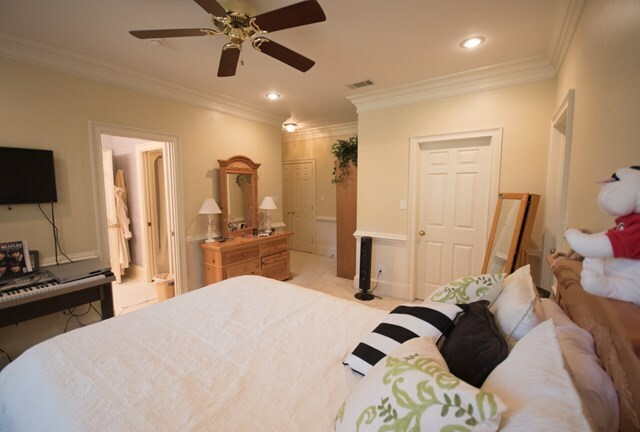 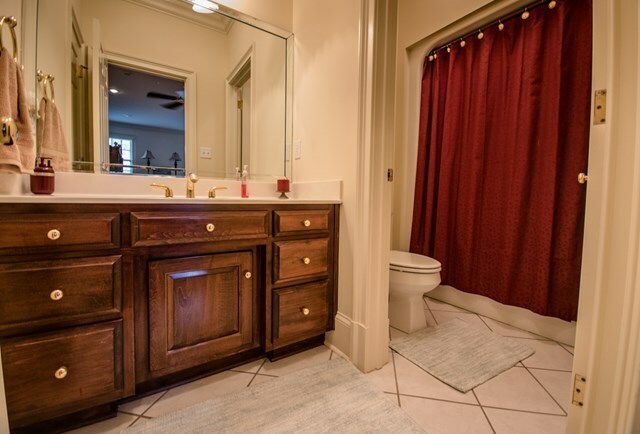 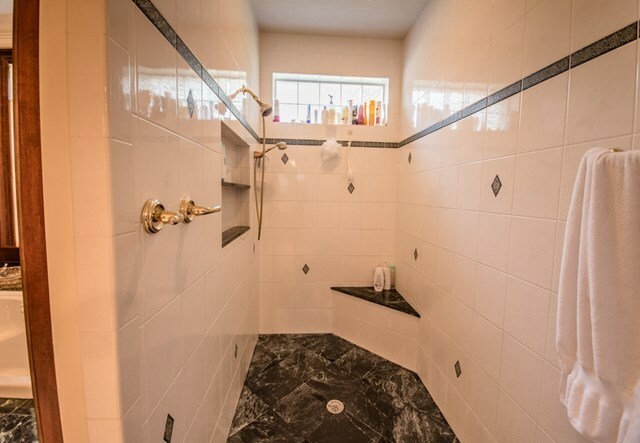 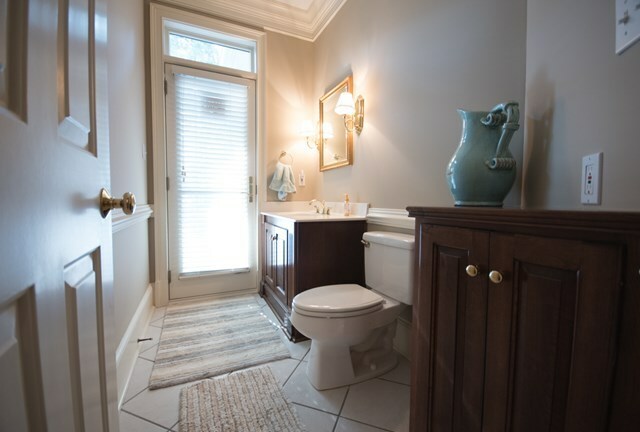 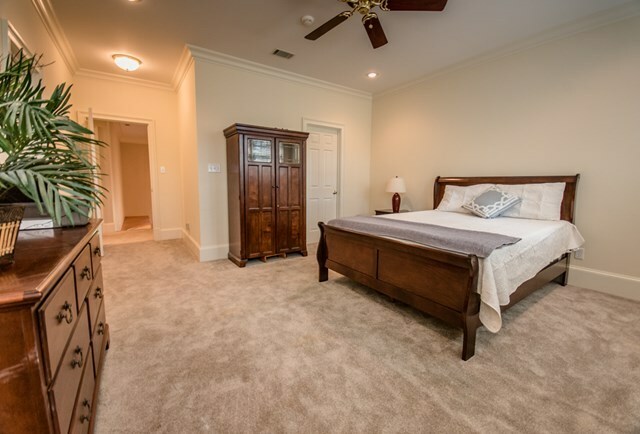 Master suite w/ a double vanity, jetted tub, separate tiled shower & a 22x17 walk-in closet w/ built-ins. 3 + garages, a 20x24 separate garage/shed, security system & sprinkler system. 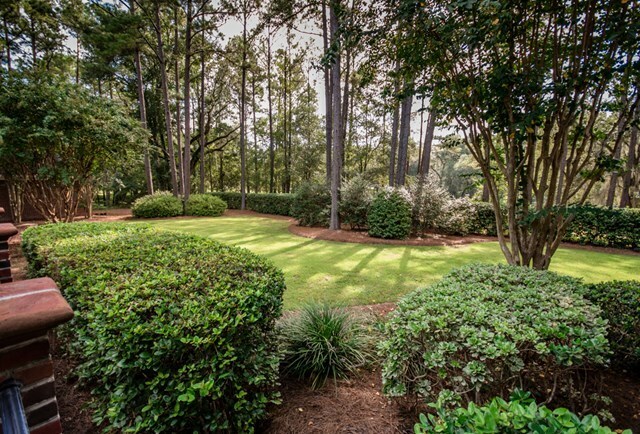 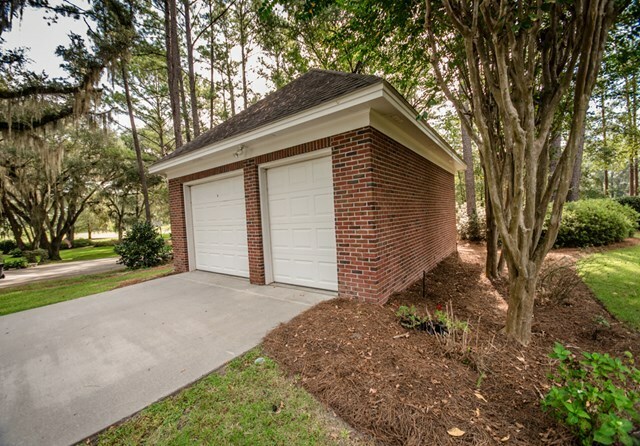 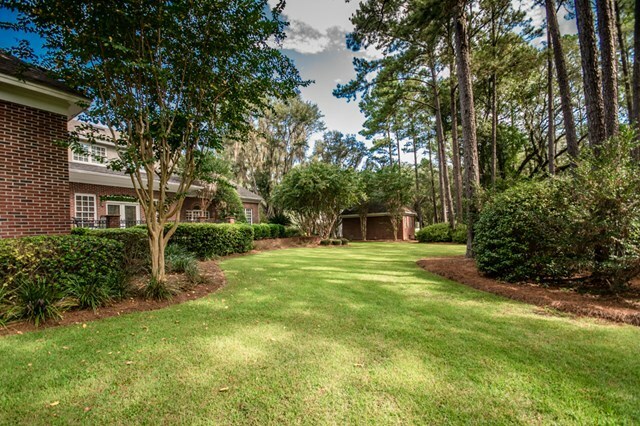 Convenient to club house, driving range, pools & tennis courts.